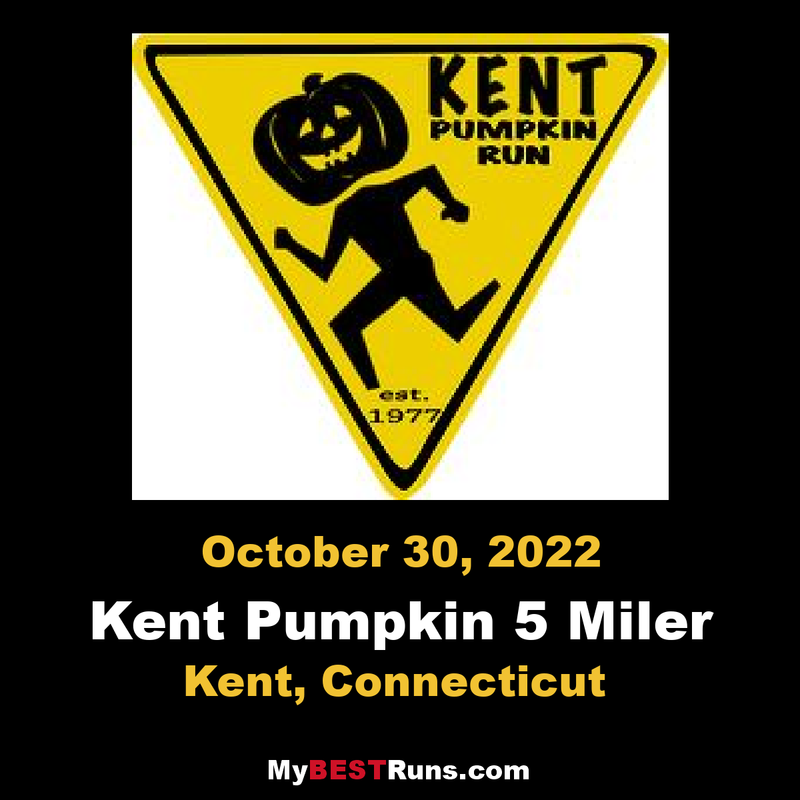 The 41th running of the Kent Pumpkin 5 Miler offers something for everyone! The festivities begin with a Kids Fun Run followed by the 5 mile run/walk. Join the festivities at the start finish area -- Music, refreshments (including Billy's famous Pumpkin Soup! ), face painting, Halloween fun and much more. It's a Post race party for all, held strategically in the fall when Connecticut foliage has turned the landscape more beautiful than any painting could convey. Conquering the Cobble . . . . In A Costume! Last year’s race witnessed a record number of costume-clad runners. We’re looking to build upon that success this year by encouraging runners to wear a costume. If your “not so blistering pace” isn’t fast enough to land you a spot on the podium, your creativity just may be the ticket. In celebration of our 41st running, we plan to recognize the most creative costume-clad runners at our Awards Ceremony. In addition, a variety of gift certificates, courtesy of local merchants, will be awarded.